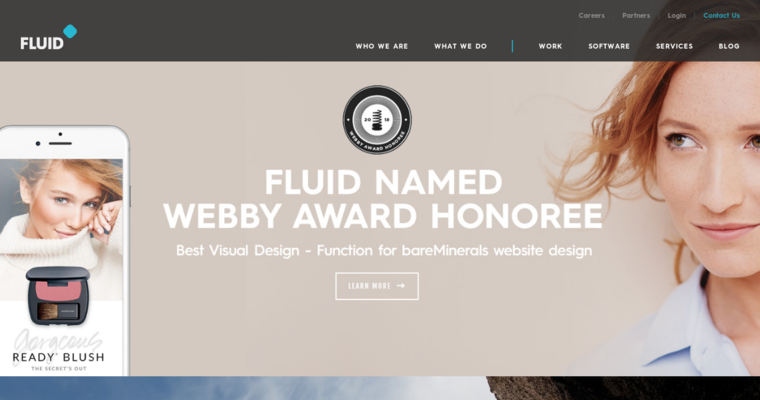 Fluid is a custom web design firm. Throughout the years, Fluid has been able to earn a reputation for being one of the best web design firms in the world. At this time, Fluid has two offices. One of their offices is located in California and their other office is located New York. Fluid is a company that believes in providing their customers with the best services. Before Fluid begins assisting their clients, the first start off by getting to know their clients wants and needs. After Fluid is done getting to know their clients, they then start the custom services. Fluid is known for providing their customers with an awesome experience. If you are interested in contacting Fluid, please visit their website. You can also visit Fluid's social media accounts. 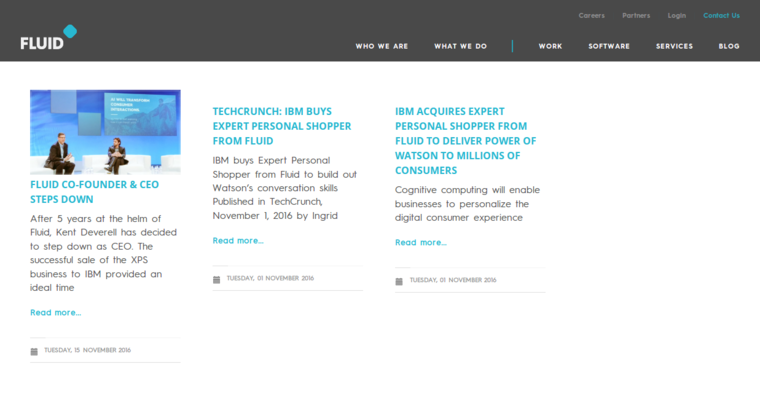 Fluid has a LinkedIn, Facebook, and Twitter account. 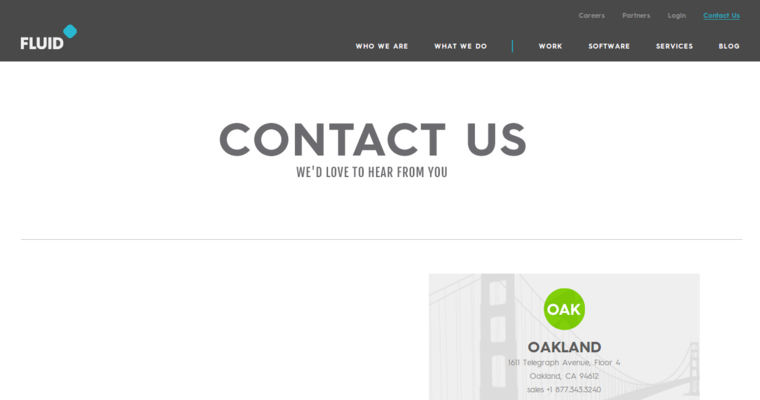 Fluid is always interacting with their clients on a daily basis.